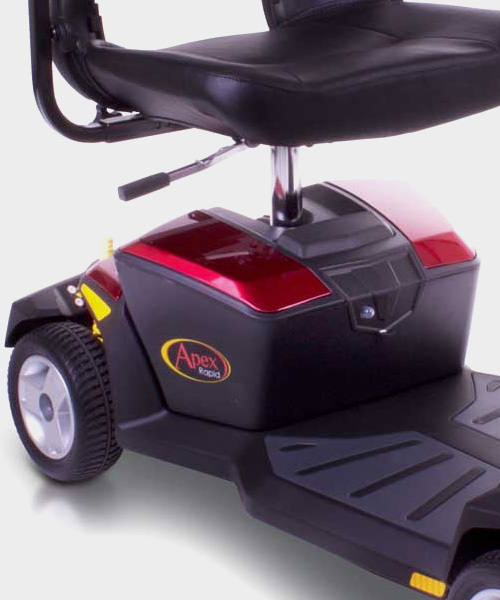 Fitted with Comfort-Trac suspension the Apex Rapid delivers luxury, functionality and comfort on both long and short journeys. 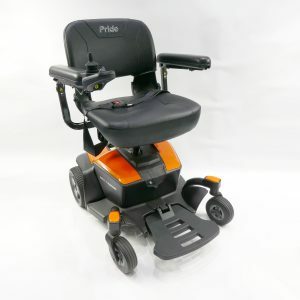 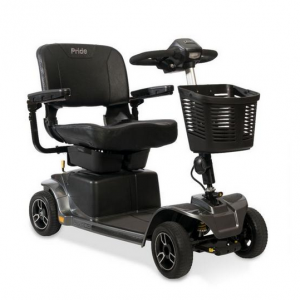 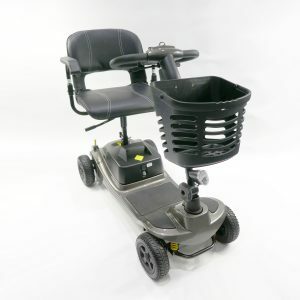 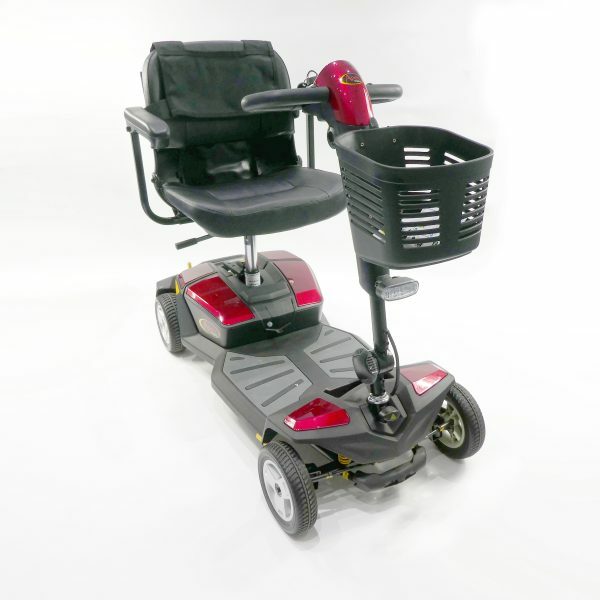 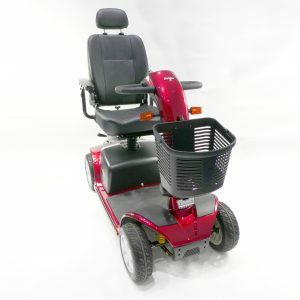 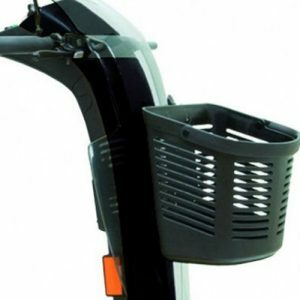 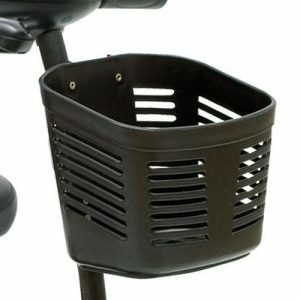 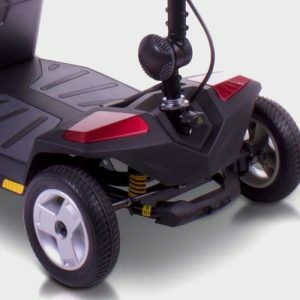 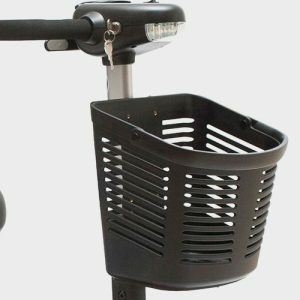 The design features include a wraparound delta tiller, a high level charging port, LED kerb light and a storage basket together with a compact, easy to transport design. 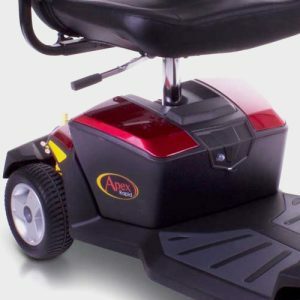 Sleek styling complements the Apex Rapid’s abundant features making it an exceptional travel mobility choice. 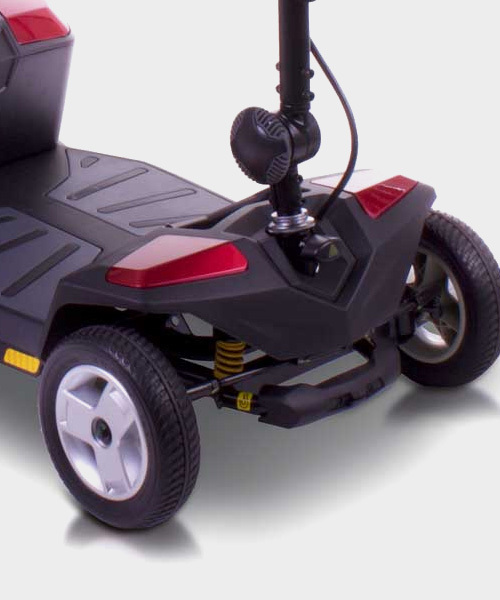 Visit our showroom and take a Apex Rapid for a test drive – we are open from Monday to Friday 9.00am to 5.00pm and on Saturday mornings from 9.00am to 1.00pm. 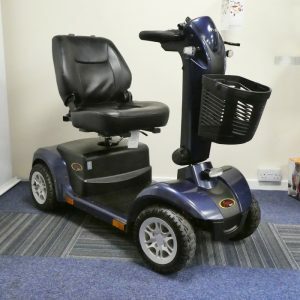 Frobisher Way TA2 6BB (just off Bindon Road in Taunton). 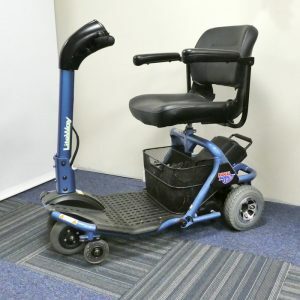 Free parking! 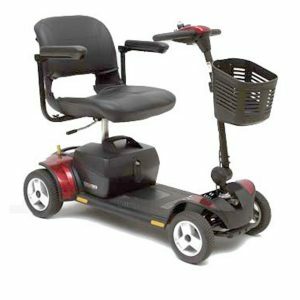 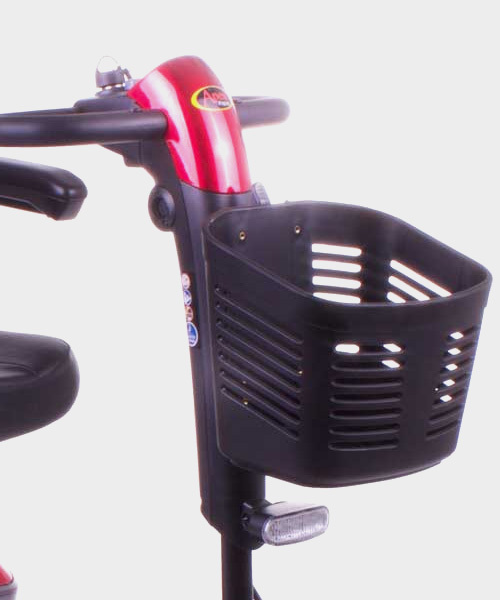 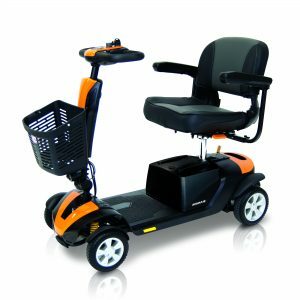 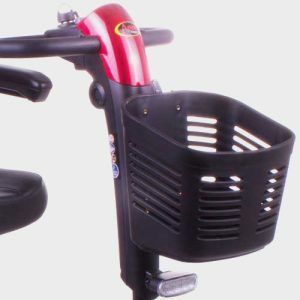 For further information about the Apex Rapid or any of our mobility scooters email: info@somersetstairlifts.co.uk or telephone: 01823 288 196.